A sure way to soak in the culture of a destination is to head straight to the local market. There you'll get a visceral snap shot of daily life that includes everything from what's on the butcher's block to indigenous art. The markets also often provide the cheapest, most authentic eats and an enormous selection of souvenirs. So, here's a look at Global Basecamps' favorite markets around the world. 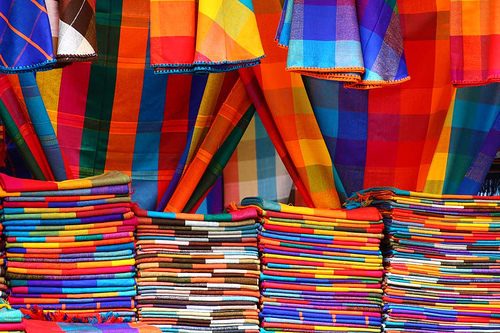 Famous for its colorful wool, cotton, and alpaca textiles, Oltavalo is the largest indigenous market in South America. 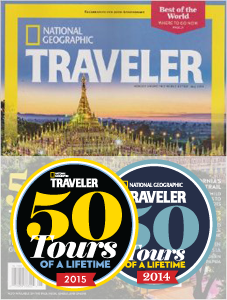 Located about 2 hours north of Quito, it has become quite the draw for tourists who are charmed by the friendly Otavaleño locals adorned in their distinctive traditional dress of intricately embroidered blouses and black wool skirts. Saturday is the biggest market day, but any day of the week you will find it thriving. Don't leave without trying some delicious platanos or fried plantains. 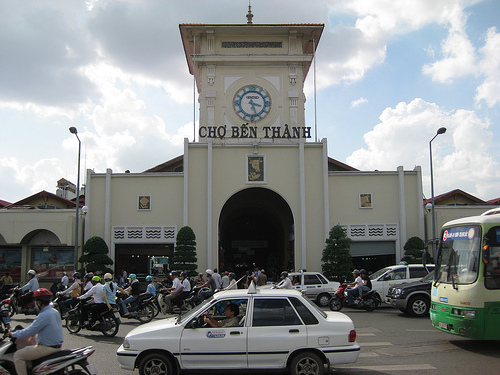 By far the most popular market in Ho Chi Minh City, Ben Thanh Market is a symbol of Saigon with its origins in the 17th century. Though its popularity has caused its prices to be slightly higher than other local markets, its round-the-clock vibrant bustle makes it worth a visit. On the other end of the spectrum--dip into any smaller market in Vietnam around 2p.m. and you may find all the merchants sleeping by their goods! Not super convenient if you are looking to buy something, but pretty amusing nonetheless. Much love to cultures who still observe the afternoon nap! Obama, can we please get some help implementing this in the US? 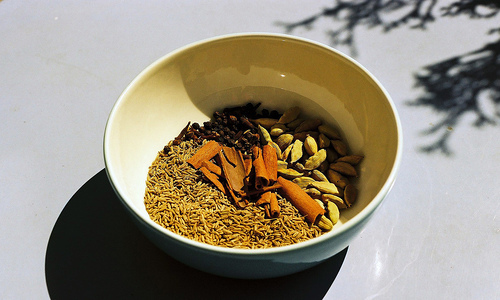 Cloves, nutmeg, cinnamon, and pepper: these are the top four reasons to visit the Darajani Market in Stone Town, Zanzibar (a World Heritage Site). This market is famous for its spices, but also offers everything from fruits and veggies to portable mosquito nets, and all at the best prices in town. It's a great place to pick up fabric to take to a local tailor to have clothes made and also features an antique fair twice each week. For people watching, it is most active from 9 to 11 a.m. Be sure you sample Pweza wa nazi, a Zanzibari specialty of octopus simmered in spicy coconut sauce. Sushi lovers will not want to miss the biggest wholesale fish and seafood market in the world! 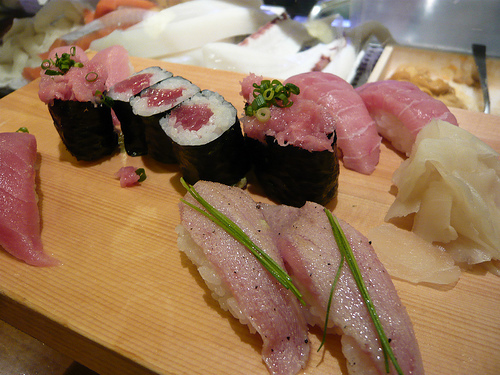 Located in Tsukiji in central Tokyo, it is easily accessible from the Hibiya Metro Line. You'll have to wake up early to catch all the action. The lively wholesale fish auction starts at around 3 a.m. and though not officially open to the public, it draws a big crowd. (Just watch out for the fishmongers zipping by on scooters with enormous tuna in tow!) By 9 a.m. there isn't much to see, but up until the early afternoon you can still stop by to get your mits on the freshest sushi in the world! Well bigger isn't always better, but it the case of Guadalajara's Mercado Libertad (better known to locals as Mercado San Juan de Dios) its size is what is most impressive. 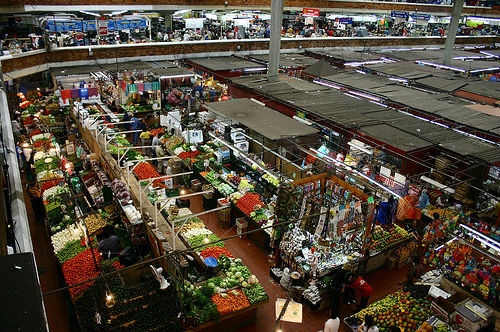 Said to be Latin America's largest indoor market, it's two stories high and covers eight long blocks. If you're looking for a specific item, best to learn the word in Spanish and ask a vendor for directions, or you could spend an hour exploring and never make it out of the leather goods section! It's a fabulous rainy day activity and definitely worthy of multiple trips. I lived there a year and barely made a dent! With so many markets around the world, it was difficult to choose 5. But even if you don't make it to these locations, we always recommend staking out a market as one of the best ways to experience the local culture. So, do you agree with our top 5? What are your favorite markets?